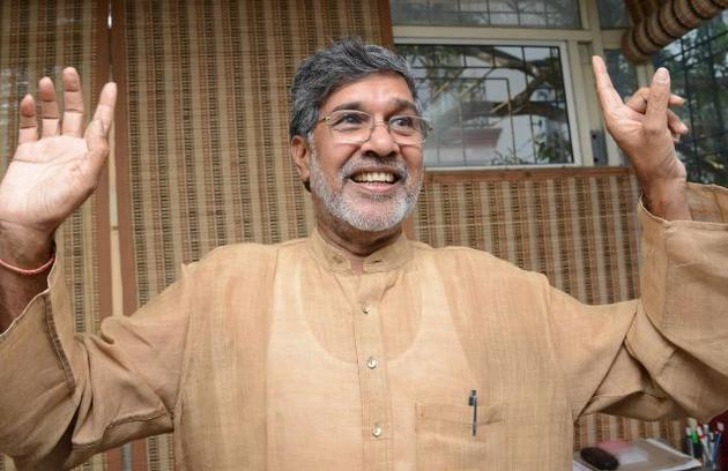 Last week’s Nobel Peace Prize announcement brought great excitement and attention to the plight of child labour when Kailash Satyarthi, founder of GoodWeave and champion of child rights in India, was awarded the honor. The handmade carpet industry is said to exploit around 250,000 children, so in 1995 Satyarthi launched the label to get to the root of the problem. He established a certification as an incentive for manufacturers to comply with child-labor-free regulations. After following strict rules and allowing unannounced inspections, a certificate is awarded to companies that demonstrate their rugs are not involved in the exploitation of children. This in turn helps to ensure the safety of thousands of child workers and so far nearly 3,600 children have been freed from weaving looms. 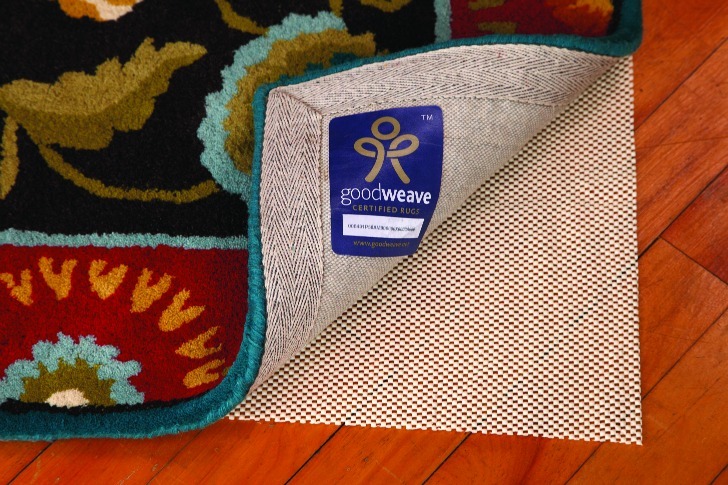 Within the GoodWeave framework manufacturers must follow strict guidelines and help provide education and opportunities to at-risk children to ensure that they are not reliant on working in the rug industry. To date, GoodWeave certified manufacturers are based in India, Nepal and Afghanistan, but the certification has become something of an international sign to be worn with pride. This year’s Nobel Peace Prize was awarded jointly to Satyari and female education advocate Malala Yousafzai. Together the two winners have brought great attention to their causes in India and Pakistan respectively. The handmade carpet industry is said to exploit around 250,000 children, so in 1995 Kailash Satyarthi launched the label to get to the root of the problem. Last week’s Nobel Peace Prize announcement brought great excitement and attention to the plight of child labour when Satyarthi, founder of GoodWeave and champion of child rights in India, was awarded the honor.